Unplugged | Powered by sunlight or natural indoor light, the JuiceBar Multi-Device Pocket Solar Charger charges various electronic items without a cord, reducing the need for multiple chargers and adapters. 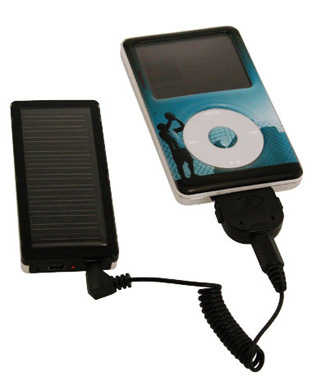 Weighing under three ounces and smaller than a 2" x 4" notecard, the mini solar battery shows a red light when powered up and flashes green when charging cell phones, iPods, portable gaming systems. It promises to operate an mp3 music player for up to 15 hours. Convenient for travelers and good to have on hand for possible weather power disruptions. $42.83. 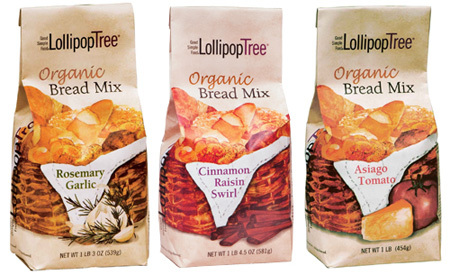 Bread in a Bag | Fresh baked bread is as simple as adding beer or yeast to the pre-packaged organic ingredients of Lollipop Tree’s Artisan Bread mixes. Cracked Wheat, Rosemary Garlic, Cinnamon Raisin Swirl and Asiago Tomato are the options to be shaped into baguettes, rolls, focaccia or hand-shaped artisan loaves. $6.50. 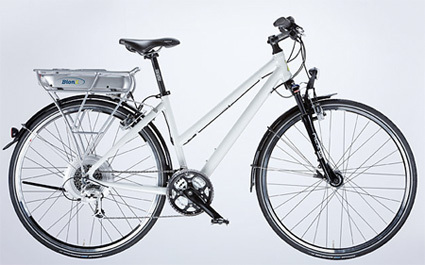 Electrify Your Ride | BionX offers lightweight pre-assembled bicycles with electric motors or kits to convert your current bike into an “intelligent mobility system.” These engines help you travel farther and faster with less effort. � 2011 Verdant Magazine. All rights reserved.